“Flycar” is a term used to describe non-transport emergency response medical vehicles. Harpur’s Ferry operates two flycars (third on the way, Spring 2017) that are advanced life support equipped. These vehicles generally are used to first respond calls to hasten our response or to supplement the responding ambulance with additional or specialty crew resources. 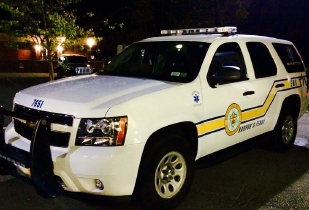 7651 is a 2013 Chevy Tahoe SSV that was put into service in Fall 2013. 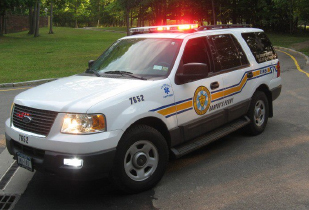 7652 is a 2005 Ford Expedition that was put in service in 2005 and was partially restriped in 2011 to match the new fleet scheme. 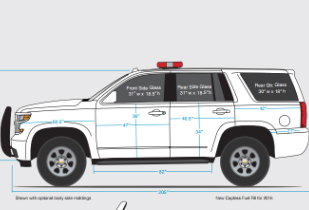 7653 is a 2017 Chevy Tahoe SSV that was purchased Fall 2016 and is anticipated to be delivered late Spring 2017.